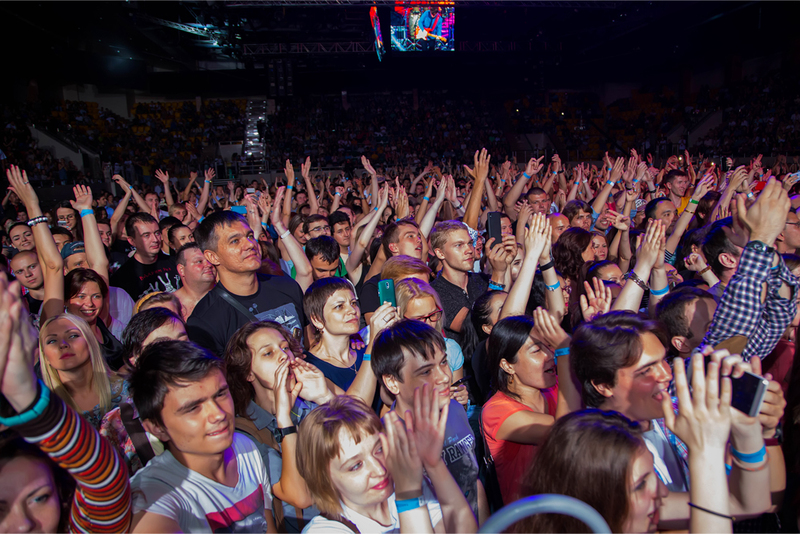 Venue - Baluan Sholak Sport Palace, Almaty. 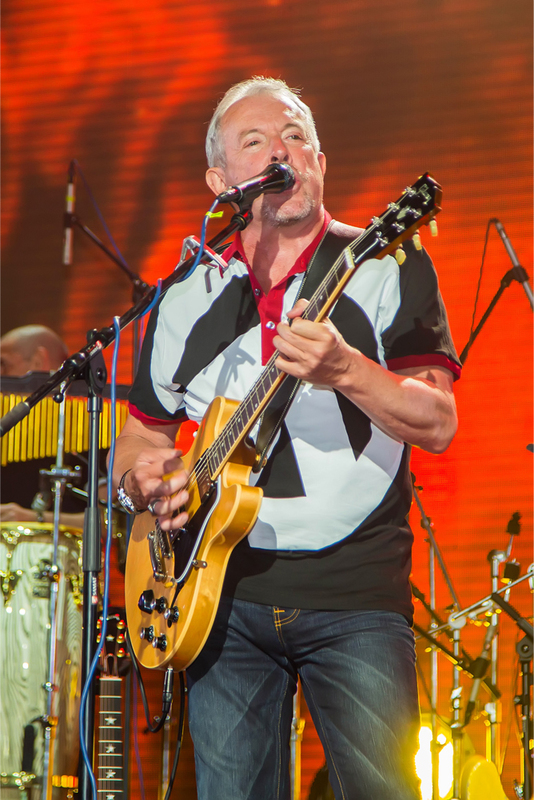 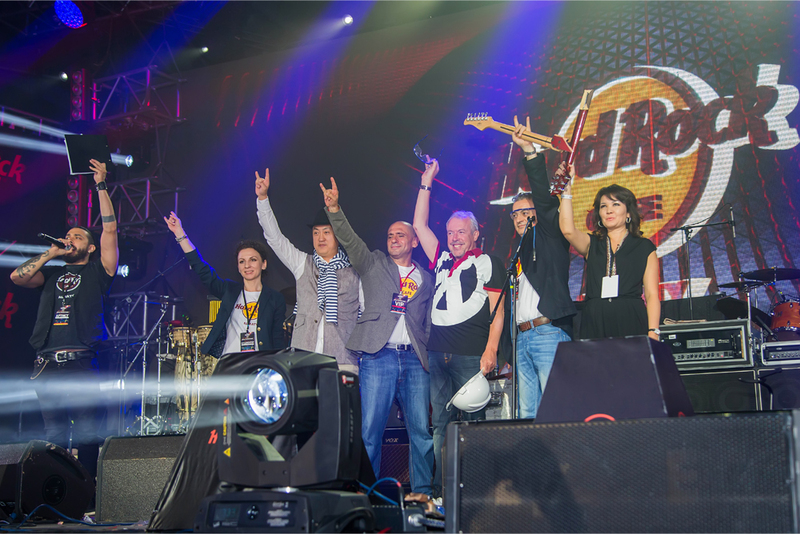 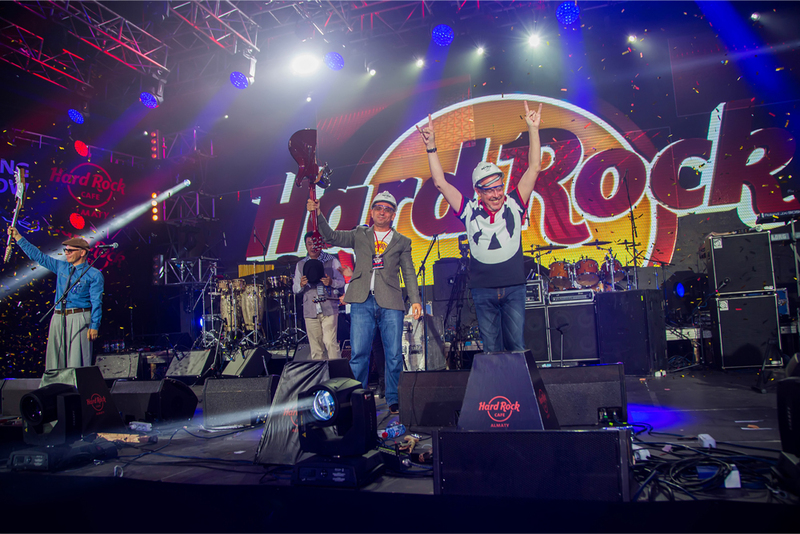 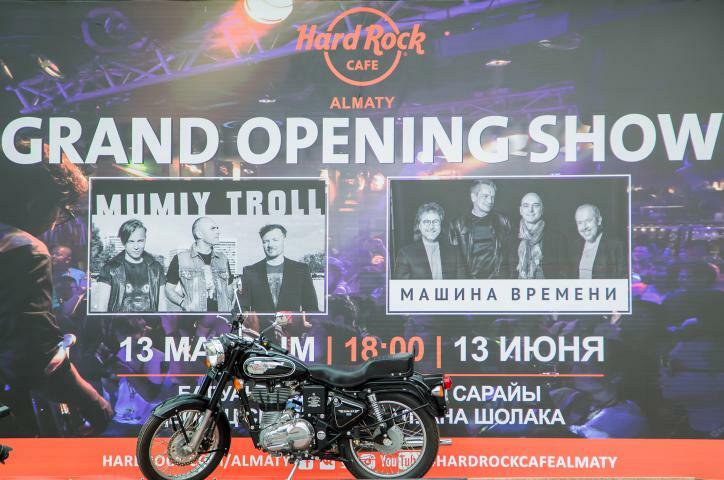 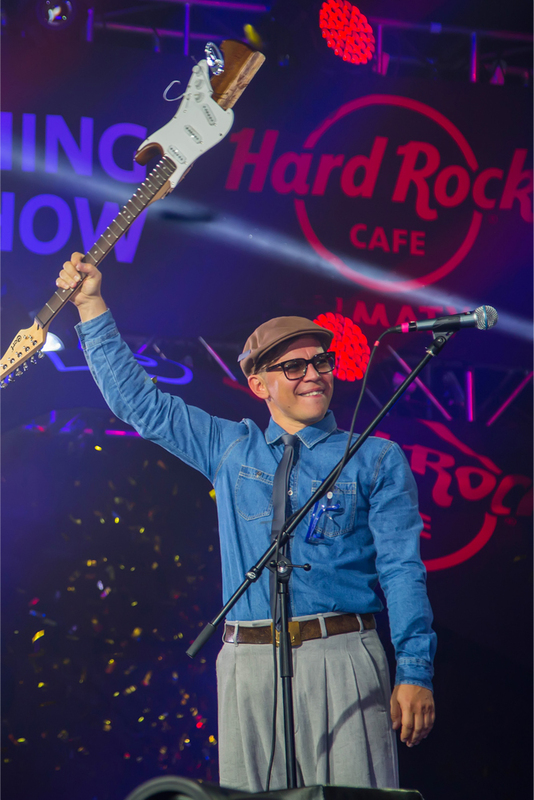 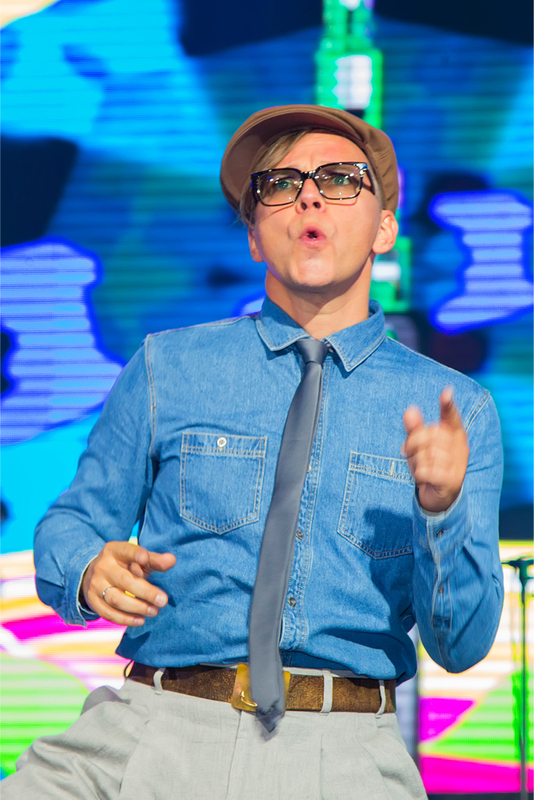 Legendary rock music bands such as Mumiy Troll and Mashina Vremeni performed at the concert dedicated to the official opening of Hard Rock Café Almaty. 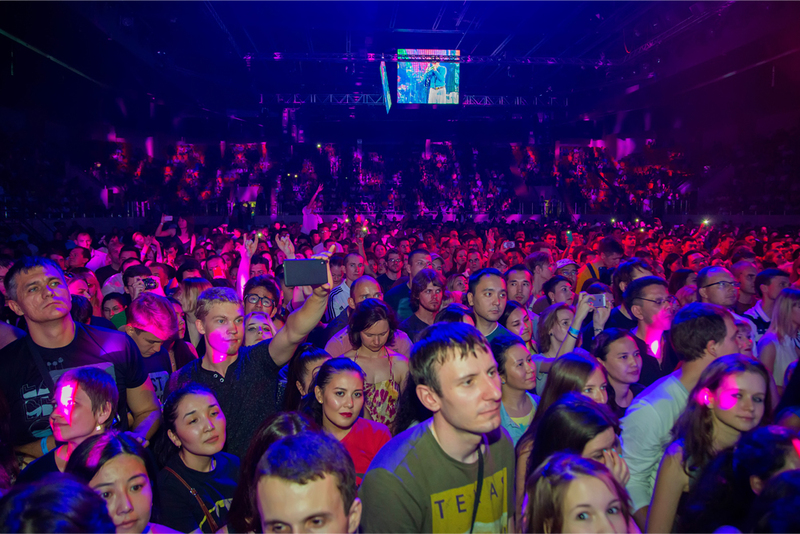 For maximum comfort, the hall was divided into different zones. 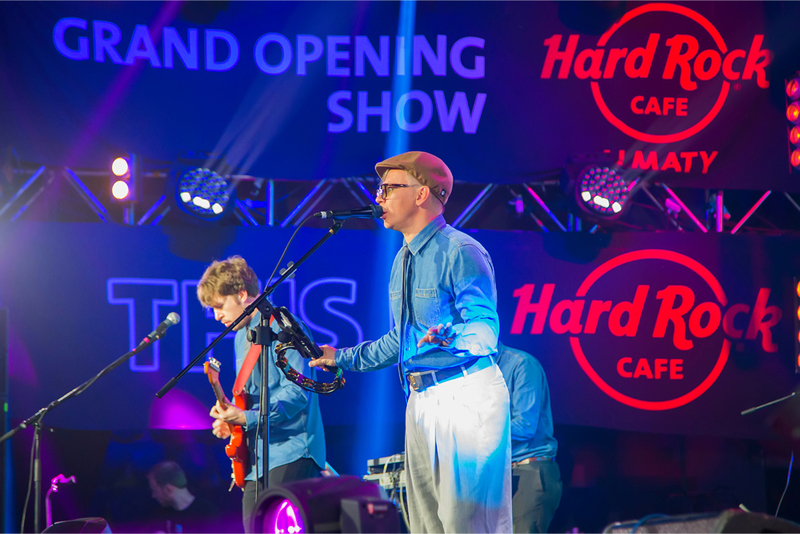 A landing area with snacks and drinks was organized for VIP guests. 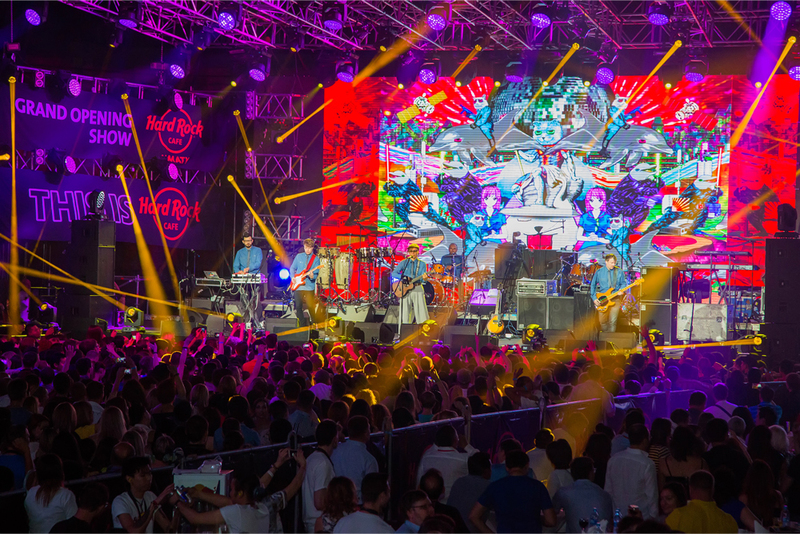 Unusual round screens displayed the video, even the farthest rows could see what was happening on the stage. 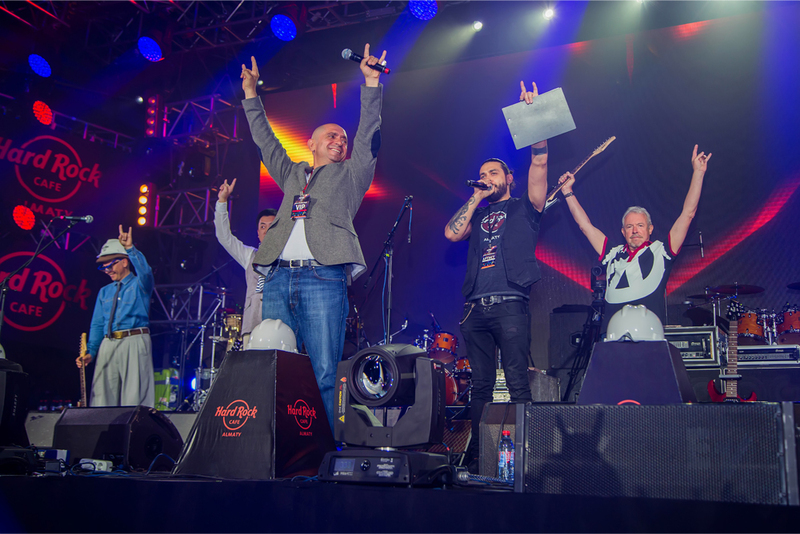 The concert was sponsored by retail chain Green Mart, Exim Bank, hotel chain Rixos, the company «Astana invest», Otau TV and Tengri FM.